Woodlawn High School students have an opportunity to get a glimpse of their futures at the Annual College and Career Fair which will be held on Thursday, October 4th. This annual event is possible through the efforts of Woodlawn High School Counseling Department and Woodlawn Staff working together to host the college fair. The “fair” runs from 8:00 to 11:00 a.m. in the WHS gymnasium. 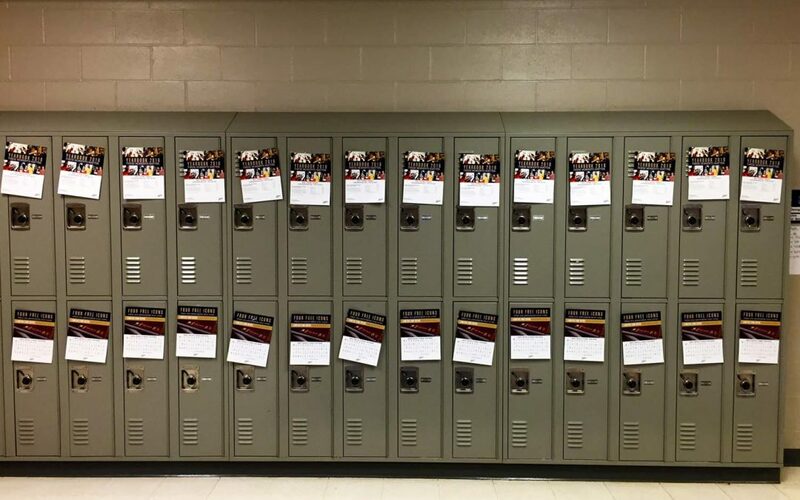 College fair organizers have worked hard to ensure students will be able to speak directly with people from the colleges in which they are interested. From the larger schools, like Louisiana State University and University of Alabama, to the state’s smaller colleges, such as Centenary Collge and BRCC, just to name a few. Representatives will share information on cost, living arrangements, curriculum, overall campus experience, and more with attendees. 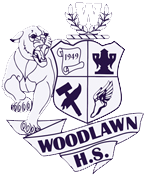 Woodlawn High knows that every student does not fit into the typical college experience and organizers planned for this fact; there are several vocational and technical schools in the lineup as well as the United States Armed Forces branches.